Researchers from Flamingo have co-authored a paper with Truth Initiative, a US-based anti-tobacco organisation, based on research that highlighted concerns around the ‘youth appeal’ of reduced-risk tobacco product iQOS. 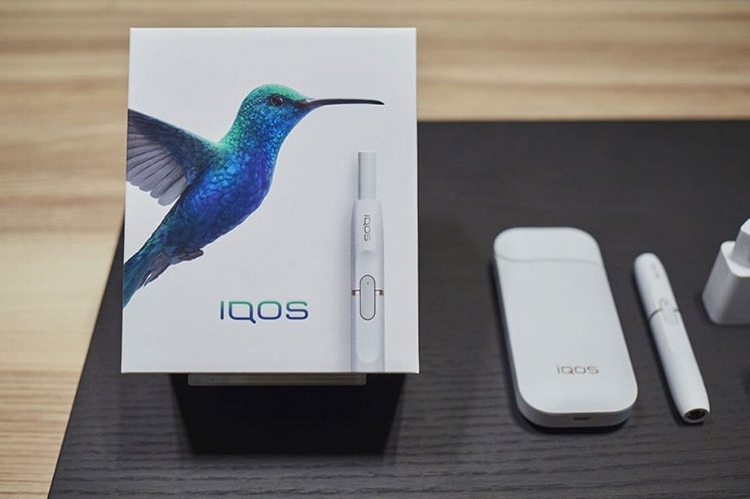 IQOS is a ‘heat-not-burn’ (HNB) product; a battery-powered, pen-like device that delivers nicotine to users by heating tobacco, and that is marketed as a clean alternative to cigarettes. It was developed by Phillip Morris International (PMI) and released to the Japanese market in 2014. PMI is currently awaiting decisions from the US Food and Drug Administration (FDA) on whether it can sell iQOS, and whether it can promote it as being less risky than conventional cigarettes. In 2015 Flamingo worked with Truth Initiative, a US-based anti-tobacco charity, on a project exploring the dangers of iQOS as a potential gateway cigarette for young people. This was the first and (to-date) only study of iQOS conducted independently of a tobacco company. The research was designed to explore knowledge, attitudes, beliefs, and marketing strategies related to iQOS use in Japan and Switzerland (Japan was the only country at that time to have seen a national rollout of iQOS; the product is currently being test marketed in Switzerland). Original data was gathered via expert interviews (with professionals working in youth culture and youth and young adult tobacco and electronic nicotine delivery system use); focus groups in Japan and Switzerland (a total of 12, with a mix of ages and attitudes); and analyses of product (packaging font, colour scheme, pack and product shape) and advertising (claims, colours, fonts, visuals). All data was analysed by Flamingo researchers, using semiotic techniques to understand iQOS’ messaging architecture, as well as sentiment analysis, attitudinal analysis and examination of linguistic themes. Flamingo’s cultural expertise enabled the findings to be framed in the cultural context of each market. The findings revealed that the marketing messages put forward by the brand presented it as a “sophisticated, high tech, aspirational product”, and since youth and young adults are more interested in this type of product positioning, this approach “raises some concern about youth appeal”. The study also revealed that cultural factors appeared to significantly affect the appeal of the messaging, indicating that prevalence and uptake data will likely not be similar from country to country. “Marketing efforts to portray HTPs [Heated Tobacco Products] as sleek, exclusive items akin to iPhones could find success among American teens and young adults, and researchers are already warning of growing interest and potential demand within new markets,” the paper states. The paper has been published in Tobacco Control (part of the British Medical Journal).